MSC Cruises Status Match - What exactly is it and how do you do it? Home Guides MSC Cruises Status Match – What is it? MSC Cruises Status Match – What is it? Almost all cruise lines offer a loyalty scheme, from Cunard Line’s Cunard World Club to Royal Caribbean’s Crown and Anchor Society. MSC Cruises are no different and their loyalty scheme is the MSC Voyagers Club. What is different is they have a fantastic status match scheme that almost anyone that has cruised before will benefit from, better yet – they even accept memberships from hotel loyalty schemes too! Hotels and other chains: Club Med ITA, Club Med FRA, Club Med DEU, Expedia, Hilton, Marriott, Ritz Carlton, Hyatt Hotels, Orbitz, Shangri-La, Accor Hotels, Melia Hotel, Fairmont Collection, Starwood, Kampinski, Pestana, Best Western, ClubCarlson, Othon Hotels, International Hotel Group, NH, Centara Hotel Resort, Sandals, Steigenberger Hotel Group, Mosturflot, Infoflot, Vodokhod, RIU Hotels and Resorts, Wyndham Hotels, MGM Resorts, GNV, Alipay, Air China, China Eastern, China Southern ,Jin Jaing Hotels, New Century Hotels & Resorts, Club Med USA & CAN. MSC Cruises will match your status using their own internal system with their loyalty scheme. Many people have reported getting the Black level immediately, so it absolutely worth doing! What about if I already have a Voyagers Club membership? Just fill out your details on the form (link below) with all the information in your current Voyagers Club account, they will then upgrade that account. Just head over to the MSC Cruises Status Match form. From previous experience, our form was answered within a few hours (on a weekday) and our status was then upgraded immediately. You’ve nothing to lose! We hope you found this little guide handy – let us know in the comments if you managed to match successfully! 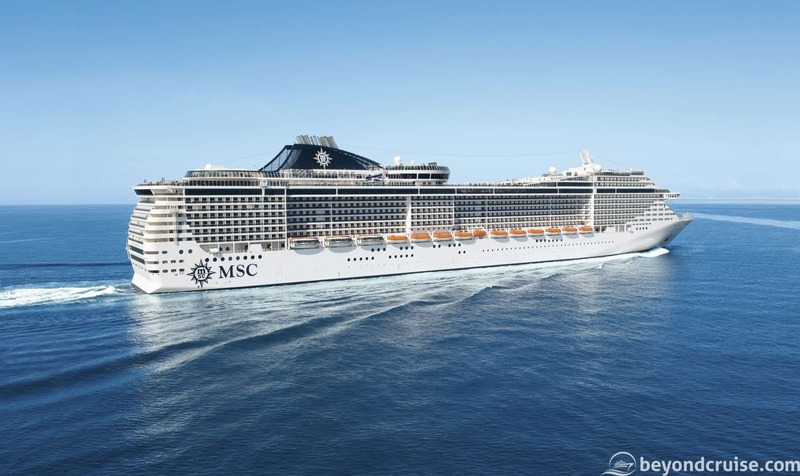 do you have any cruise on the MSC Magnifica September 2019 to October 2019? The other question is. Will other cruise lines also match my black card status with my msc status so i can get discounts and benefits if i want to cruise on other cruise lines that go to destinations msc do not?